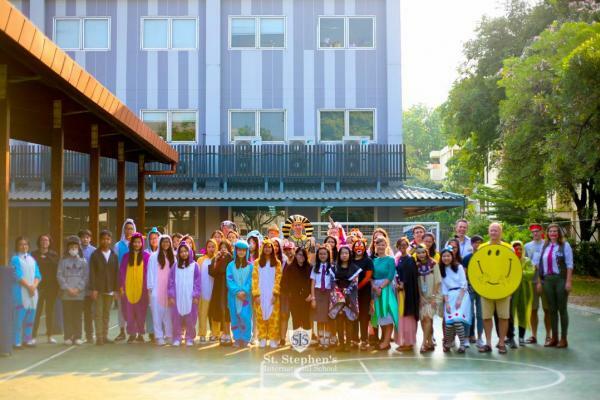 St Stephen's celebrated in true literature style this week by promoting reading via our World Book Day celebrations. 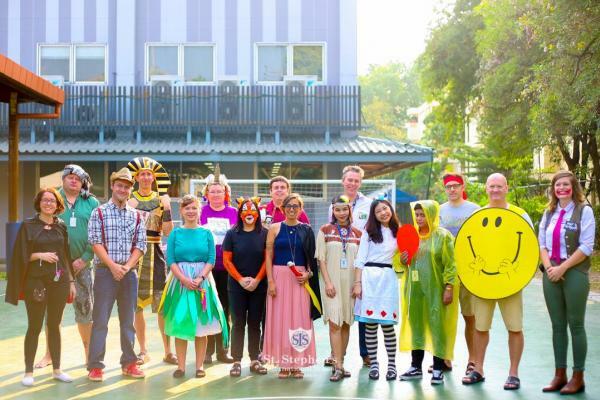 Both students and staff took part in a variety of activities including 'Drop Everything and Read' where students were able to read their favourite books for pleasure; a fantasy themed 'poetry competition' between all year groups and a book character 'dress up' where specific characters were chosen and modeled by staff and students. Not only did the day help to promote our passion for literature but it also helped us to continue to nurture our strong sense of community values within school.